Ericsson (NASDAQ:ERIC) today announced the appointment of Paolo Colella as new Head of Region India. In this new role, Colella will also take a seat on Ericsson's Global Leadership Team, reporting to the Chairman of Region India and Senior Vice President Asia-Pacific, Mats H Olsson. Colella succeeds Chris Houghton, who will assume the role of Head of Region North East Asia. President and CEO Hans Vestberg says: "Chris has successfully managed Ericsson's operations in India during his two years in the country and enabled our operations in the region to grow into the largest employee base for Ericsson in the world. Paolo takes over from Chris at a time when Ericsson in India is well poised for growth, and the team in India is fully geared to leverage the new market opportunities and contribute to the growth of the Indian telecom sector." 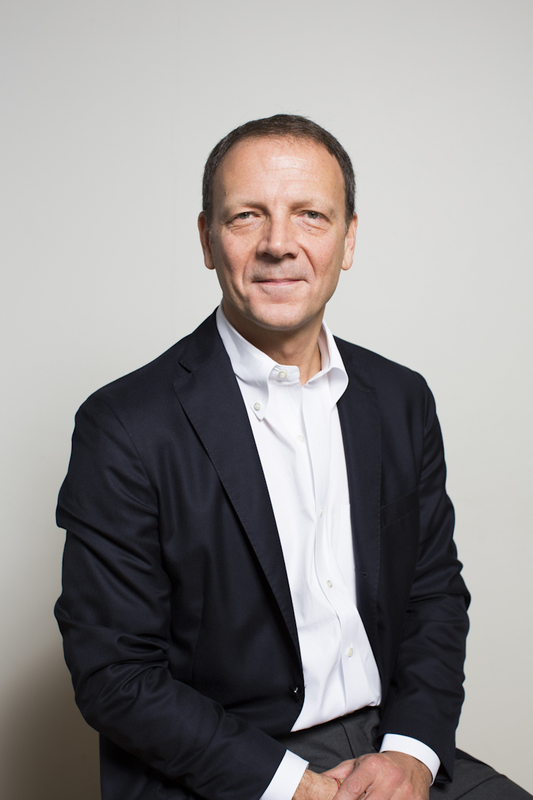 Colella, who assumes his new role on September 1, 2015, has been responsible for Ericsson's Consulting & Systems Integration business globally for around six years. Prior to this role, he worked as Executive Vice President Sales and Marketing at Ericsson United Kingdom (UK), responsible for managing both telco and non-telco customers in the country. Colella joined Ericsson in 2001 as Vice President of Global Services at Ericsson Italy and has since held different positions within sales and marketing, services and key account management. Across his various roles, Colella has helped customers transform their operations by fully leveraging the benefits of digital and mobile technologies as well as innovation. Speaking of his appointment Colella says: "I look forward to joining the team in India and continue the work to build strong partnerships with our customers in what is undoubtedly one of the most exciting and fast developing markets in the world." Ericsson's partnership with the Indian telecom industry started more than 110 years ago, supplying manual switchboards to the government in 1903. Since then, it has powered virtually every facet of telecommunications in India. Ericsson leads in Mobile broadband technologies, Managed Services and OSS/BSS in India. Ericsson has more than 21,000 resources in India and offices across 38 locations. The company also has a well-established manufacturing unit, a Global Services organization and state of art R&D facilities located in various parts of India.